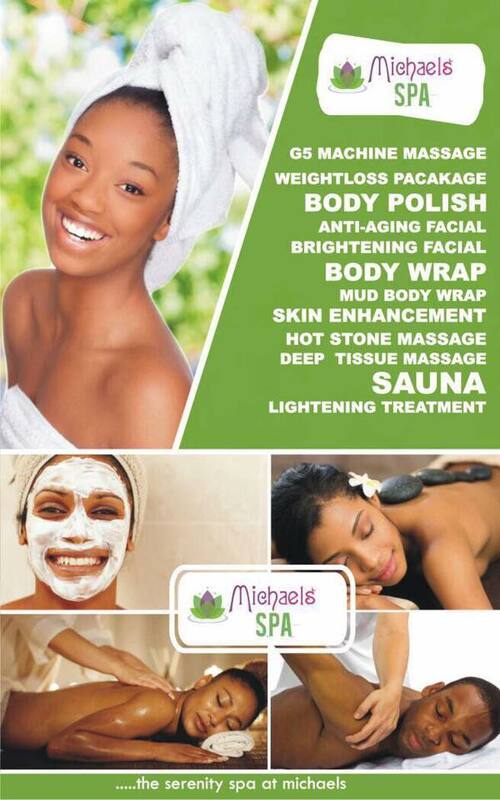 Dealing with oily skin is never a walk in the park, as those of us with oily skin have to deal with our makeup melting away and constant blotting with oil control sheets through out the day. Personally, I tend to get really oily on my cheeks, so I can only imagine how people with completely oily skin must feel. THE STRUGGLE IS REAL!! I was chatting with a client of mine and she needed my advice on what primer she could use for her oily skin. It was so bad that I couldn't give her a response she wanted, because I am still yet to find a good primer that can totally keep oily skin at bay. 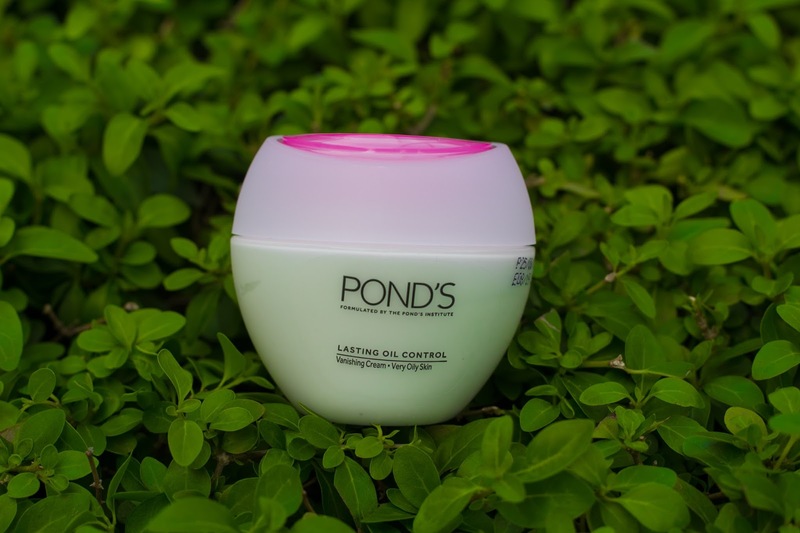 The Ponds Lasting Oil Control Vanishing Cream for very oily skin is expertly designed for African skin to neutralize excess oil and nourish skin deep inside for an instant shine- free look outside. At the Pond's Institute , the journey of skincare innovation continues to create clinically proven products that's make you look beautiful day after day. This product comes in the Pond's typical oval jar. It has 2 sizes, the small jar which I got is 50ml and a bigger one which is 100ml. It is white in colour, very thick and has a paste - like texture. 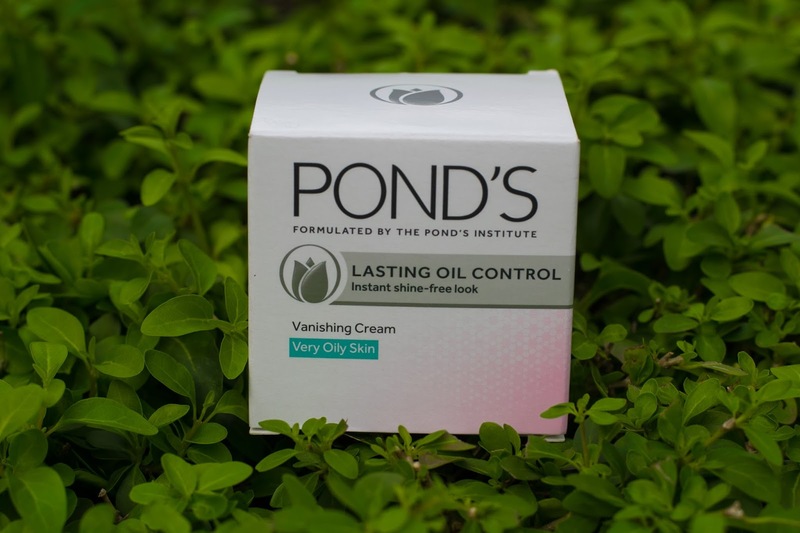 After cleansing the face just before you start applying your makeup, take a small quantity of the Pond's vanishing cream and apply on the face using gentle circular motion until the cream is completely absorbed. Ok let me start by saying this... 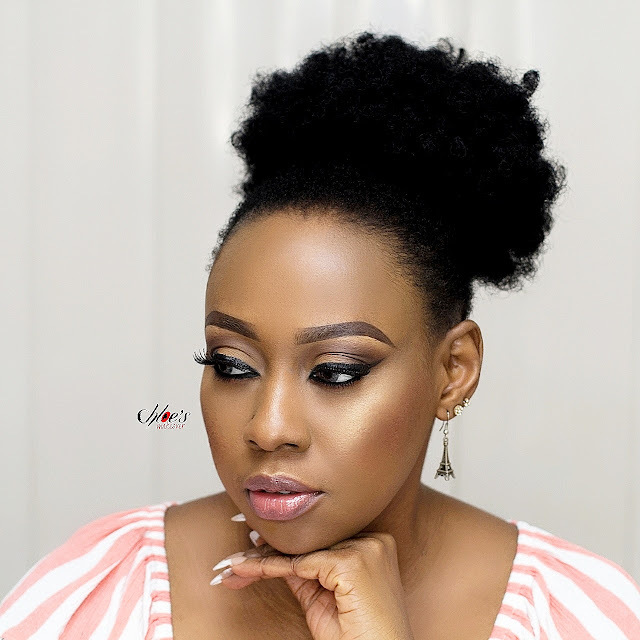 When the Pond's vanishing cream became the rave of the moment for Nigerian Makeup Artists I wasn't in a hurry to jump on the bandwagon. I was content with using my other primers and just sticking to my skincare routine. Then a client asked me what primer she can use for her oily skin. We discussed oily skin at length but then I couldn't recommend any primer in particular. It was then I decided to give this product a try. 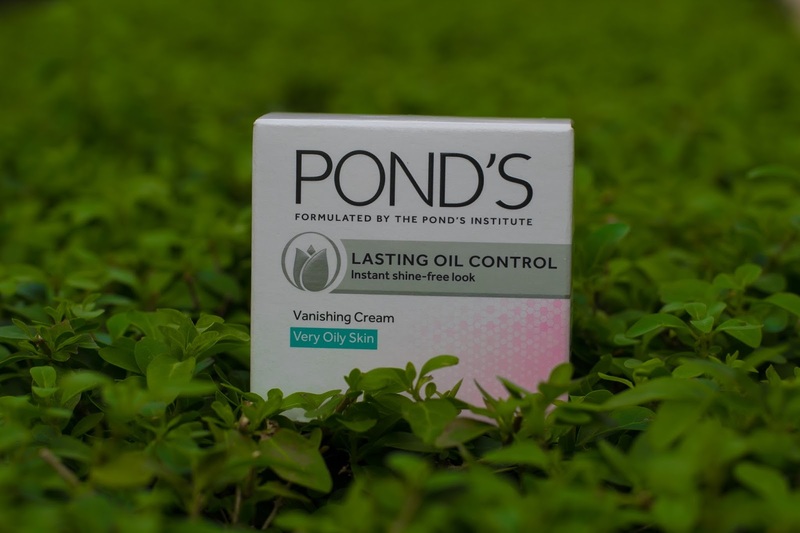 The first thing I noticed with the Pond's lasting oil control vanishing cream is the smell. It has a very nice and sweet smell which I like, but I can't really place my hands on it, but the smell is good. 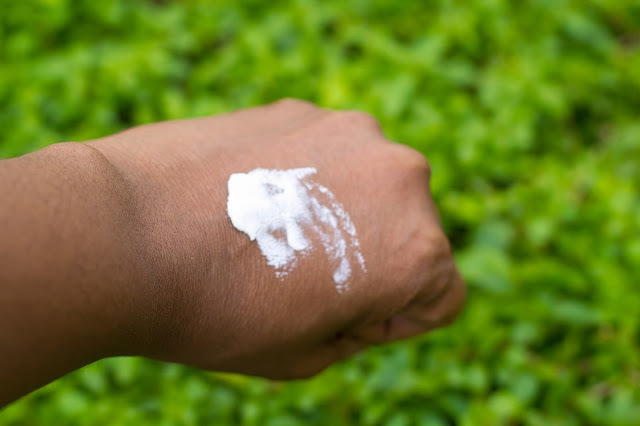 Once you apply it, you would immediately notice the matifying effect. 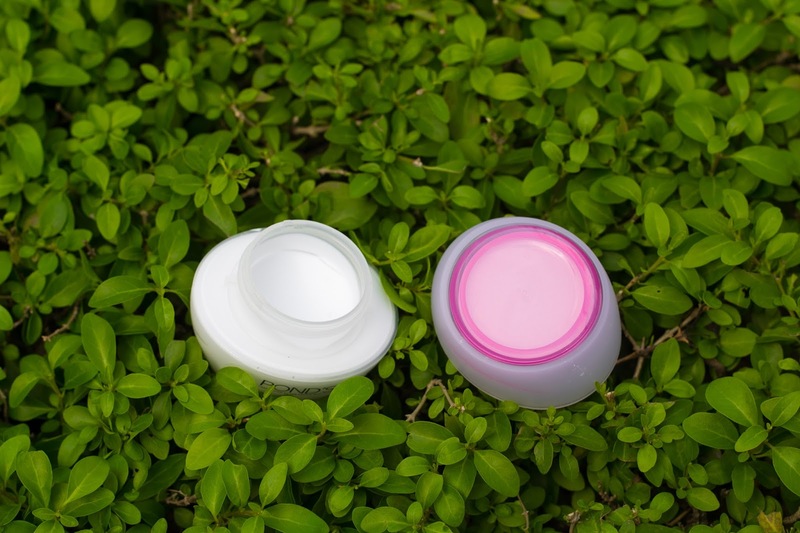 It goes on very thick and whitish, so all you need is a very small quantity for easy blending. I would advice pea size or smaller depending on how oily your skin is. So I tested this product and I must say, Yes it does control oil. I saw a big different between this and my other primers, but in all honesty it doesn't last all day. My makeup lasted for about 5 hours plus before I needed to blot my face, which is a long time compared to other primers I use. Another thing I like about the Pond's vanishing cream is that this product leaves my face matte, without drying out the face. Instead the face feels soft , as in really soft like you have a moisturizer on. 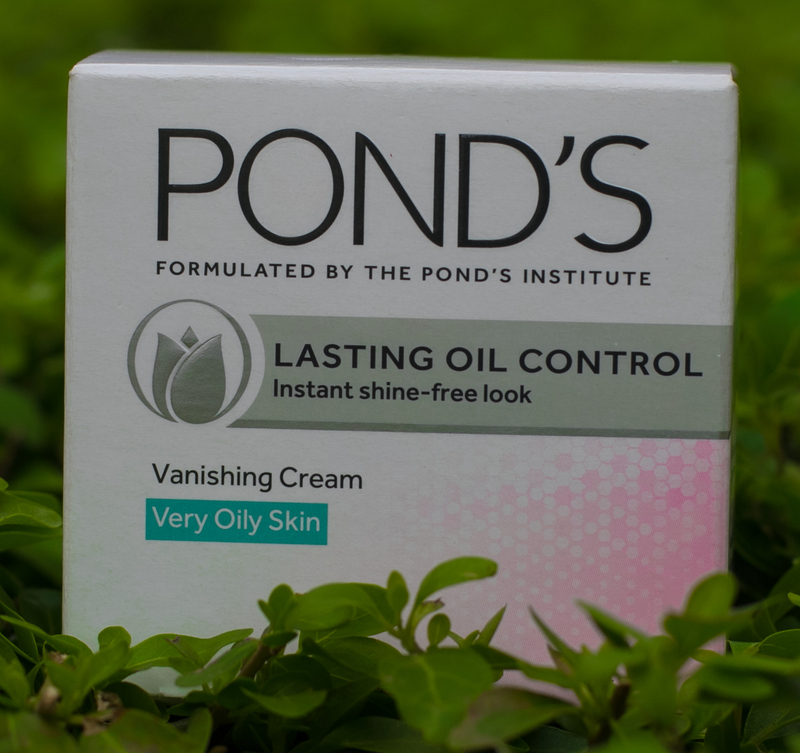 The Pond's lasting oil control is suitable for normal to oily skin, but if you have sensitive or acne - prone skin, I'll advice you do a test on an inconspicuous area of your face first before using this product. I only wish this product had SPF, but the good thing is I am hardly ever exposed to the sun, so I am not to worried about the harsh uv rays. Would I recommend this product? Absolutely Yes!!! Would I repurchase this product? I sure would, I love it. If you've got oily skin and you have tried a bunch of products that didn't work, well you can give this a try. It's reasonably priced, easily available and won't hurt to have it in your collection. Remember using drying products on your skin actually makes your oil problem even worse because when your skin detects the dryness, its first reaction is to produce more oil to rectify the imbalance. So you want to use something that is specifically geared towards oil control. I hope this was of some use to someone, our struggle is too real, lol! A makeup artiste recommended this to me. It's pretty affordable compared to other brands..
You should try it, at least it won’t hurt the pocket!!! Bantu Knots on Short Natural Hair!! !